Pedal the romantic hills of central Italy. What else could be on your wish list for a cycling tour? On our Tuscany bike tours, every town has its own rich history and secrets for you and your loved ones to discover. And the food… oh the food! Even the most low-key restaurants have amazing, delectable food. 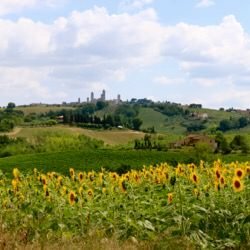 Tuscany Bike Tours on Your Terms! You name the dates, riding distance, and other details of your tour. You have worry-free routing by GPS, and a guide/concierge always available to help you when you need it. Your journey begins in Florence. 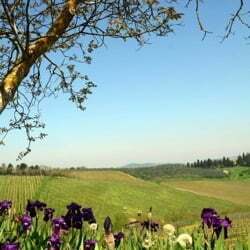 Your first day of riding is fully guided, with a sightseeing ride out of Florence and into Chianti. 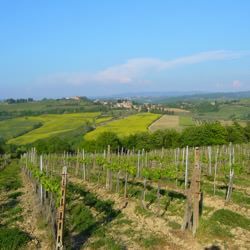 Then pedal through well-known areas and towns within the region: Radda in Chianti, San Gimignano, and Siena. 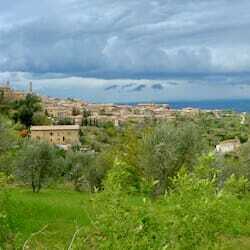 Our longer Tuscany bike tours include rides and stays in Montepulciano, Montalcino, and Cortona. 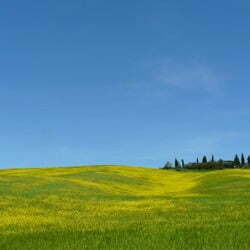 Let us plan your perfectly customized bike tour in Tuscany. 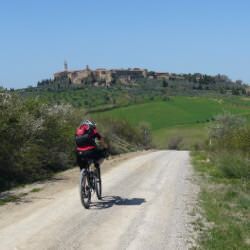 As with all of our private, custom Tuscany bike tours, we offer something for everyone—from relaxed options that can be completed on e-bikes or hybrid bikes, to aggressive routes for avid cyclists on road bikes. Our suggested itineraries range from 4 to 10 nights, or we can custom design a tour for your pace, needs, and interest. The use of a Garmin Touring GPS unit during the tour for worry-free routing. The unit comes with your daily routes pre-loaded. We also include comprehensive routing instructions, including cue sheets with maps. 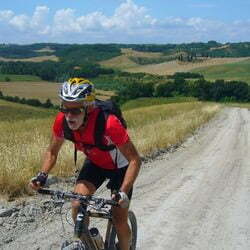 Self-Guided Bike Tours & Guided Bike Tours in Tuscany, Italy.